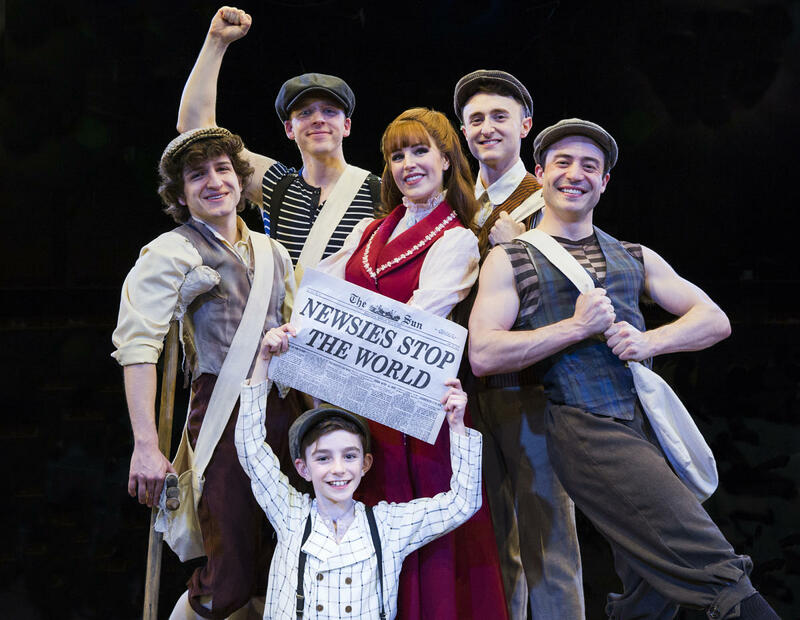 Easter Matinee Discount - $5 off for "Newsies"
EASTER MATINEE DISCOUNT at Derby Dinner Playhouse Don't have plans for Easter? 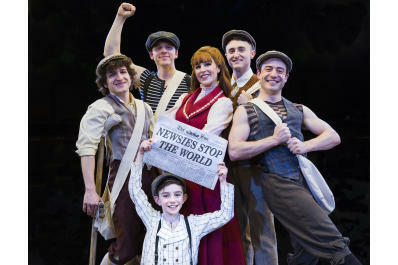 Enjoy a freshly prepared home-style buffet and a performance of "NEWSIES" at a $5 discount! Valid for April 21, 2019 matinee performance only. 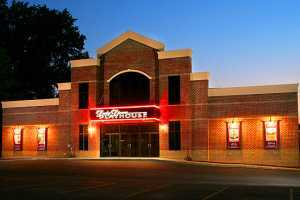 Ticket price (w/discount) is $35 each and includes dinner, show, tax, & parking. Just mention this post when making reservations - call 812-288-8281 (discount not valid with online reservations and is subject to availability).